Tomorrow is the day of the big election. Robert Hitcham's is holding its own Key Stage 2 Election. 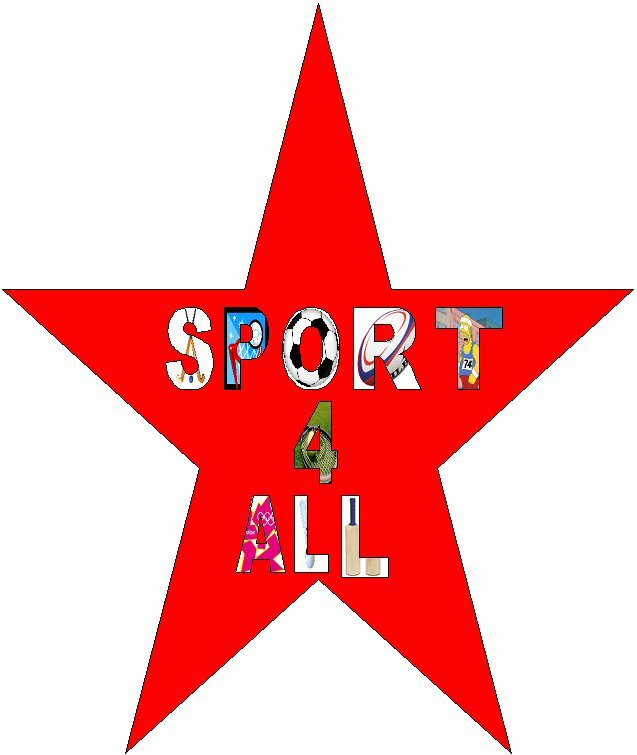 Over the last few weeks the children have formed 5 parties: Sport 4 All, Eco Kings, The Animal Party, Kids 'R' Us and Healthy Living. Each party has held meetings where they have debated issues, elected leaders (following speeches), written manifestos, designed logos and created posters, rosettes and badges. The parties have been busy campaigning for votes in what promises to be a very close result. You won't have to wait up all night to see the results! Check the BLOG tomorrow (late afternoon) to see the outcome. See video below of party leaders. On Thursday 6th May (the same day as another minor election is taking place) all of the children will hear final speeches from the party leaders before casting their votes in our very own secret ballot. You can meet the party leaders by watching the video below.